9ct Gold bangle with sterling silver rings. A luxurious piece, perfect for a special birthday or anniversary. 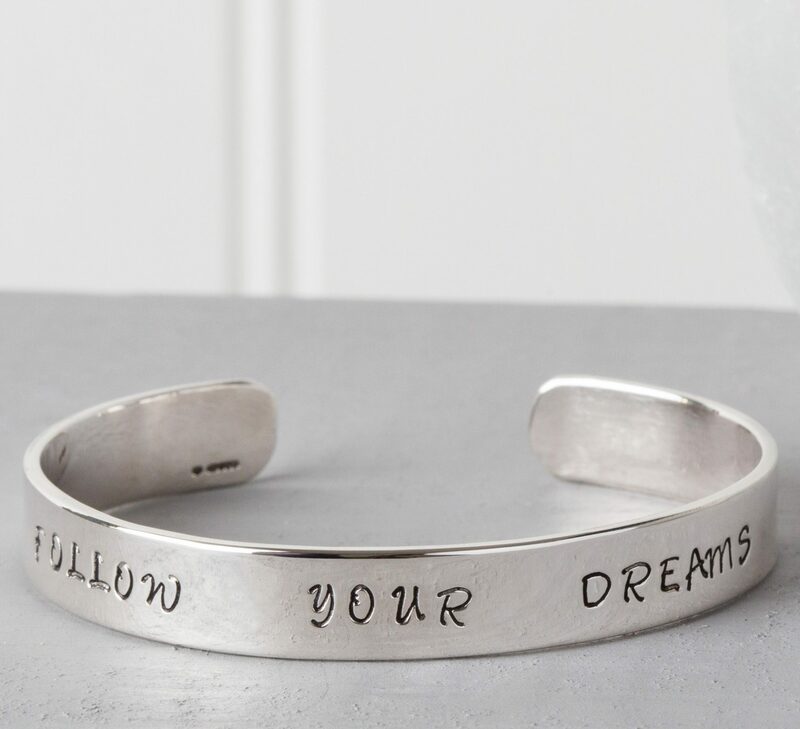 Handcrafted sterling silver cuff stamped with your choice of phrase and hallmarked at the edinburgh assay office. 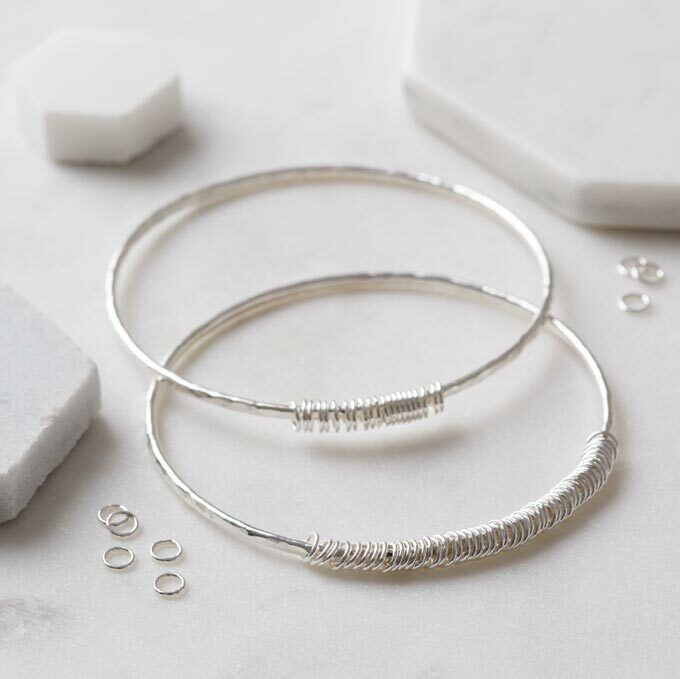 Perfect for so many different occasions, our popular personalised rings bangle will be hand crafted with your chosen number of sterling silver rings. Ideal for a birthday, anniversary or simply to represent a lucky number. 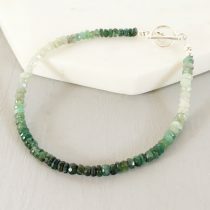 Limited edition dainty sterling silver bracelet with delicate emerald beads, fastened with a small sterling silver toggle clasp. 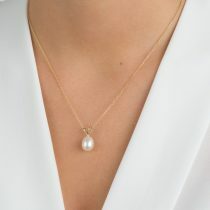 A delicate 9ct gold chain necklace with an exquisite single ivory freshwater pearl. 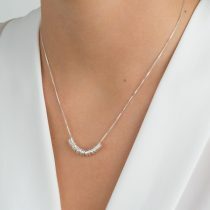 Sterling silver necklace with sterling silver rings – perfect for a milestone birthday. 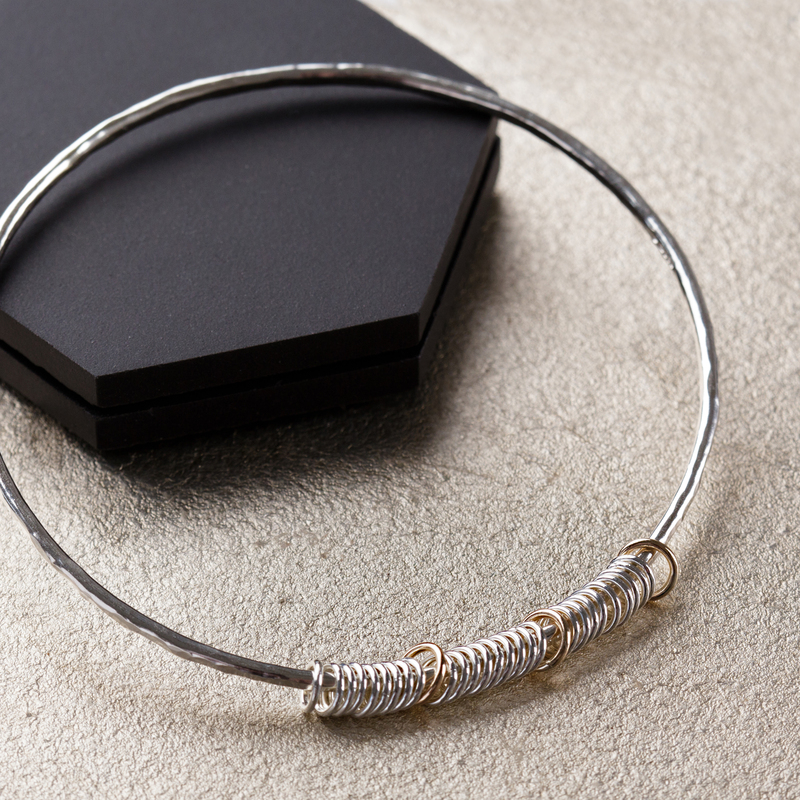 Sterling silver bracelet with delicate sterling silver, rose gold fill or yellow gold fill links. Sterling Silver and gold bangle for milestone birthdays such as 30th, 40th and 50th birthdays. Personalised by a gold ring for the start of each decade with silver rings in-between, this piece not only epitomises elegance and grace, but it makes it the perfect present for a special birthday. Welcome to Jenny Grace Jewellery, my collection of handmade silver jewellery, all made just for you in Scotland. 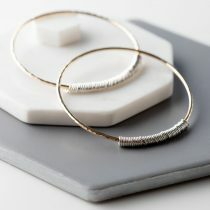 You’ll find gorgeous personalised jewellery, ideal for milestone birthdays and celebrations and unique designs to wear every day.